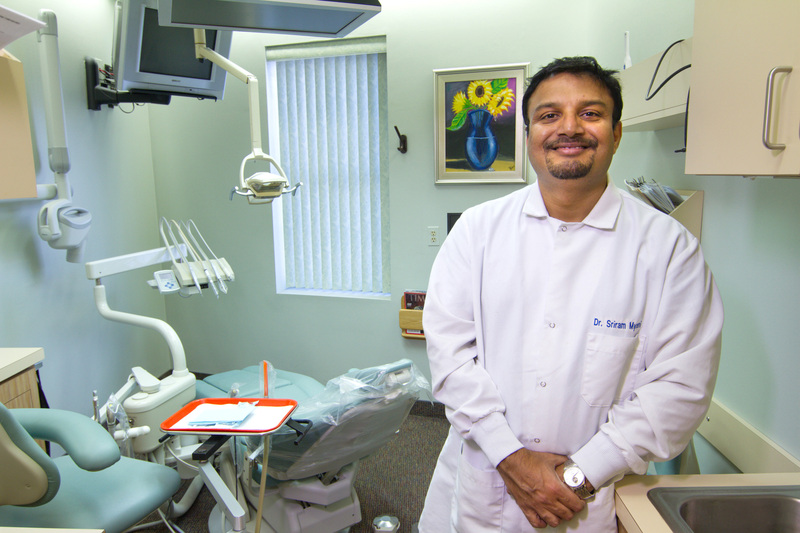 Dr. Sriram V. Myneni, DDS (some call "Dr.M") who is a caring and talented dentist who possesses the highest qualifications and is extremely well skilled in all phases of restorative and cosmetic dentistry. 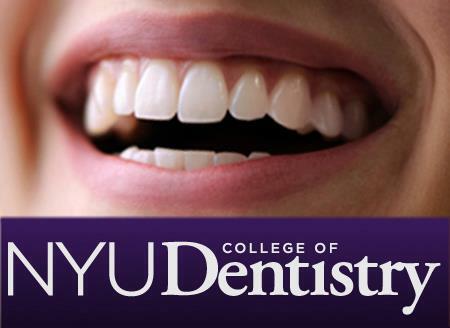 Dr. Myneni is a graduate of New York University College of Dentistry, where he received his Doctor of Dental Surgery (DDS) degree; and has completed a two-year Residency in General Dentistry at Woodhull Medical Center, Brooklyn, NY. Since then he has been in private practices. Besides being committed to his patients, Dr. Myneni is dedicated to academics. He was an Assistant Attending Dentist at Woodhull Medical Center immediately following his General Practice Residency where he used to teach new dental graduates. He is also a strong believer in continuing education (over 600 hours) and sees it as a means to expand his skills, in order to ensure that his patients receive the highest quality dental care. 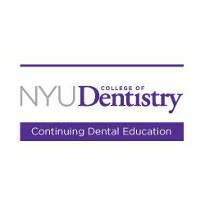 Dr. Myneni has completed a two-year continuing education program in Implantology: “Surgical and Prosthetic Treatment” at New York University College of Dentistry. He has also participated in many other continuing education courses including smile makeovers, root canal treatments, and minor oral surgical procedures. He is committed to providing his patients with personalized care and state-of-the-art dentistry. He is a fellow of International Congress of Oral Implantologists (ICOI), Active member of Academy of General Dentistry (AGD), American Dental Association (ADA), and Connecticut State Dental Association. I am sure you will be very comfortable with him and his staff. He is married, lives locally, has two wonderful kids. He also has many hobbies and interests including playing tennis, travel, and biking.